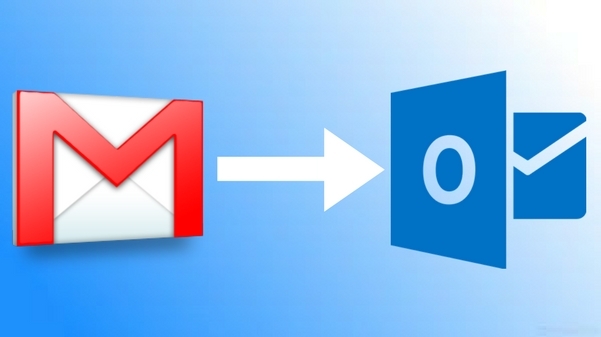 Although the transition to Outlook may be a struggle at first, in the end it will be beneficial to students. Over the summer, Lindenwood University changed the students’ email platform over from Gmail to Office 365. Though it offers all the same general necessities that Lindenwood students need for classes, the layout of Outlook is not as user-friendly as Gmail. The look of Outlook is also dull and clunky compared to Gmail’s cleaner and simpler setup. But there are some diamonds in the rough with Microsoft’s Office 365 Outlook that are not readily available within Gmail. With Outlook, it gives you options of group emails to join, depending on your account. One can also type in anyone’s name (whom you do not have an email for) and find his or her email. With Gmail, you cannot search for names of people you have not yet emailed to send them messages. Outlook makes it much easier to send emails now to other students in class for group projects instead of scrambling to get everyone’s emails. Overall, both Google and Microsoft have their bonuses, and though students were so used to the Google setup, it will be a fairly easy transition to Microsoft as the university ends its partnership with Google and Gmail at the end of the fall semester. September 25, 2014; 11:00 p.m.